Our beautiful antique building, previously known as the Corn Exchange Bank (Plaza Branch) was one of the first bank buildings constructed in Queens around 1910 after the opening of the Queensboro Bridge in 1909. Since 1909 LIC has definitely had its share of ups and downs when it comes to development. But now, despite the loss of Amazon HQ, LIC is definitely on an “up” with skyscrapers lining up the next to the water and even more development in the central Queensboro Plaza area. 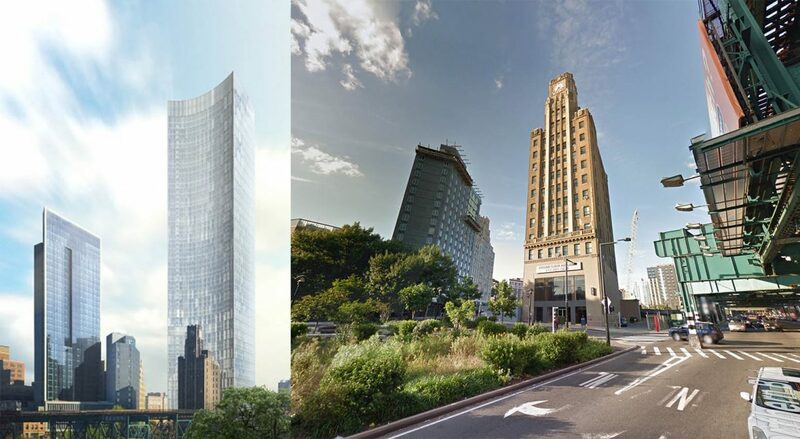 The latest development, a rumored to be 755 ft, 67-story tower is one to go down in the history books. 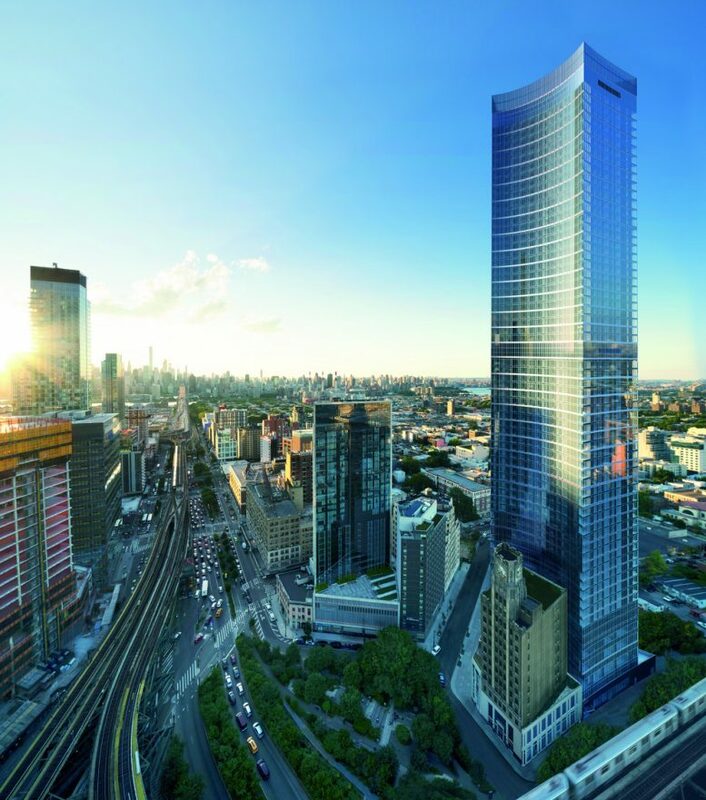 The tower will be called Queens Plaza Park and located virtually next door to Q4 Hotel in Long Island City at 27-29 Queens Plaza North. It will join the list of the top 50 tallest skyscrapers in New York City and Queens. The base is complete and vertical ascent has started. The most recent design of the exterior has been released by Handel Architects and features a concave-shaped glass building. 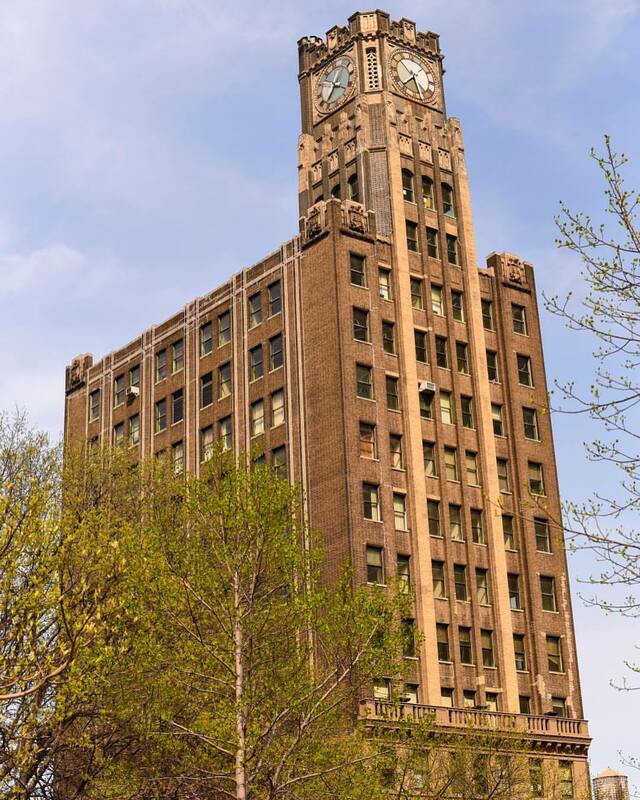 The historic Long Island City Clock Tower is connected to the site and will not be demolished (THANK GOD). The beloved landmark’s Art Deco building and its interiors will be restored completely as part of the 50,000 square feet retail space at the base of Queens Plaza Park. This will definitely be a hot spot location for New Yorkers, tourist and those who already live in LIC, especially with it’s close proximity to the E, M, and R trains at the Queens Plaza subway station.